Volunteer in Ghana at a refugee camp orphan school with classes ranging from preschool classes through grade six. 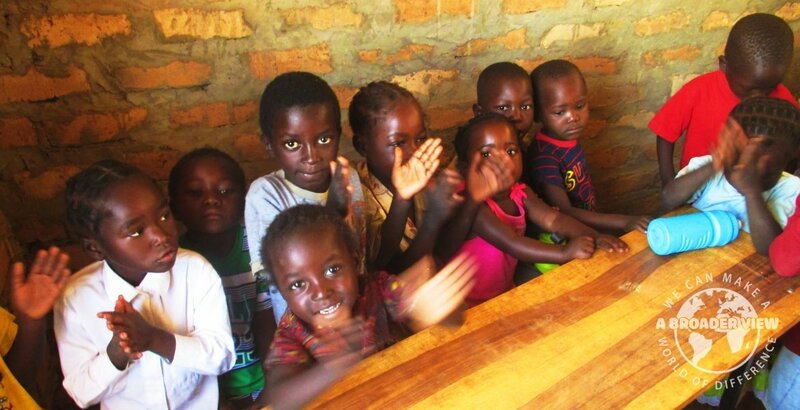 There are approximately 60 children attending school and they range in age from 3 -15 years old. The school is made up of six classrooms and an office building. The refugee settlement was established in 1990 to receive asylum seekers, mainly children, fleeing from armed conflict in Liberia. Women and children account for over 65% of the refugee population. The general standard of living at the settlement is below the poverty line. This is a year-round project. A feeding program has been established to provide a decent lunch every day. The school levels range from pre-school through grade 6. School hours start from 7am to 3.30pm. Volunteers will teach English classes focusing on basic alphabet and math. Expect to be involved in after school fun activities, sports, arts and crafts and other games with the kids. Volunteer will actively assist with the feeding program helping to make and distribute meals to the children.